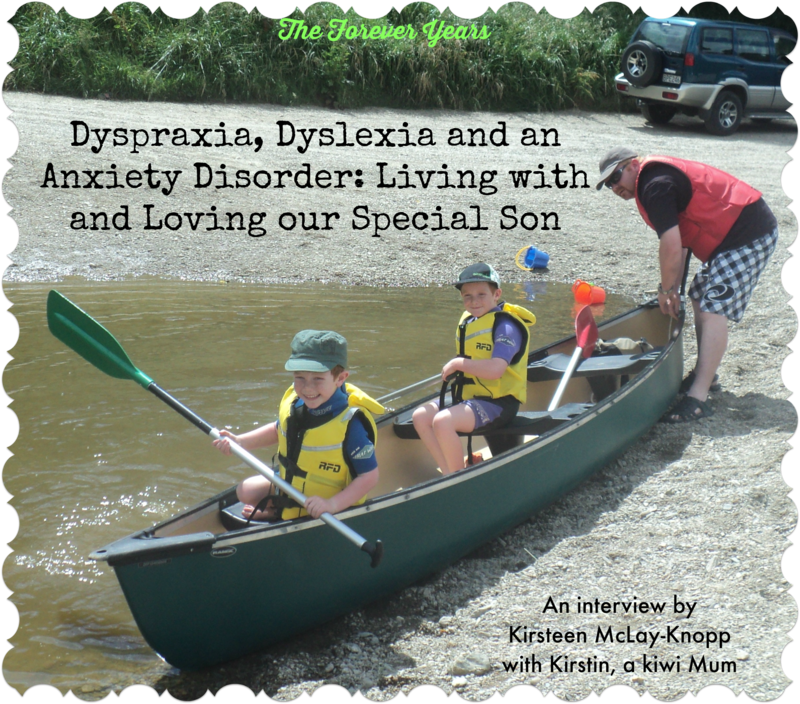 Kirstin kindly allowed me to interview her about life with and for her son Toby, who has recently been diagnosed as having severe dyslexia and mild dyspraxia (a developmental disorder which affects fine motor skills and can present as problematic for children undertaking tasks such as writing and tying shoe laces). As well as this, Toby, age 9, has been diagnosed as having an anxiety disorder. Kirstin and her husband felt certain that there was more to Toby’s behaviour in class than just “naughtiness”. Finally, they made the decision to change schools. At the new school, Toby’s learning difficulties were identified within a week. Dyspraxia is one of many “hidden” special needs. It is a neurological (brain and nerves) disorder in which messages from the brain to the muscles are disrupted, thus effecting physical and gross motor skills– movement and co-ordination. Early intervention with occupational therapy, physical therapies and sometimes speech therapy help children with dyspraxia to reach their potential. [Source: Medical Questions and Answers, Australian Women’s Weekly, New Zealand Edition, February 2014]. Bringing up children with unique needs is mentally, physically and emotionally draining for me. On the good days it can be very rewarding. I feel a real sense of achievement when I overcome challenges. Katie was diagnosed as having dyspraxia at the age of five and Emma at about four years old. Alyssa is under Vera Hayward [Children’s Support Programme] and at this stage her dyspraxia seems to be mild. 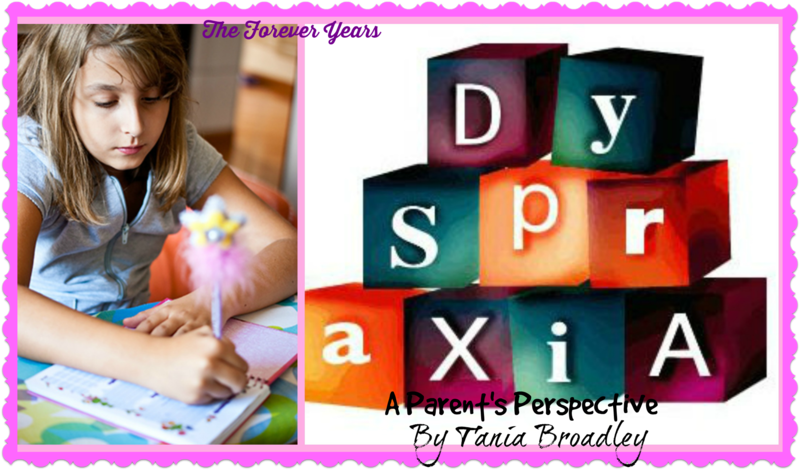 I did not realise that Emma had dyspraxia until I was pregnant with the twins! 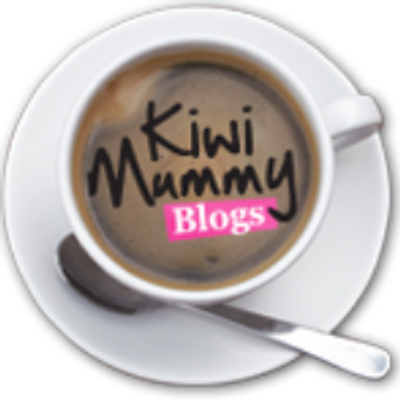 Some days can be overwhelming, juggling four girls, hospital appointments, dyspraxia and ADHD. Other days I feel relaxed and confident. 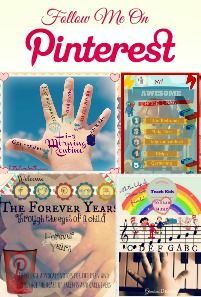 My husband and I used to avoid a lot of social gatherings with the girls, because we found it too stressful and we felt judged because of their behaviour (like outbursts of temper). Meeting other parents in similar situations to ours has given us the confidence to go back out on family social outings again. It is also very comforting to know that there are other families out there with multiple (twins, triplets or more) children and unique needs, like ours. Our girls are a true blessing to my husband and I. I look forward to seeing what journey they each take in life. They have made me a stronger, more confident mother and I’m so very proud of them all. Thanks to Tania Broadley for sharing her family’s story with “The Forever Years”. Developmental Dyspraxia (also known as Developmental Co-ordination Disorder and the Clumsy Child Syndrome) is a neurologically based disorder of the processes involved in “praxis” or the planning of movement to achieve a predetermined idea or purpose, which may affect the acquisition of new skills and the execution of those already learned. More specifically, it is a disorder of praxis, or the process of “ideation” (forming an idea of using a known movement to achieve a planned purpose), motor planning (planning the action needed to achieve the idea) and execution (carrying out the planned movement). 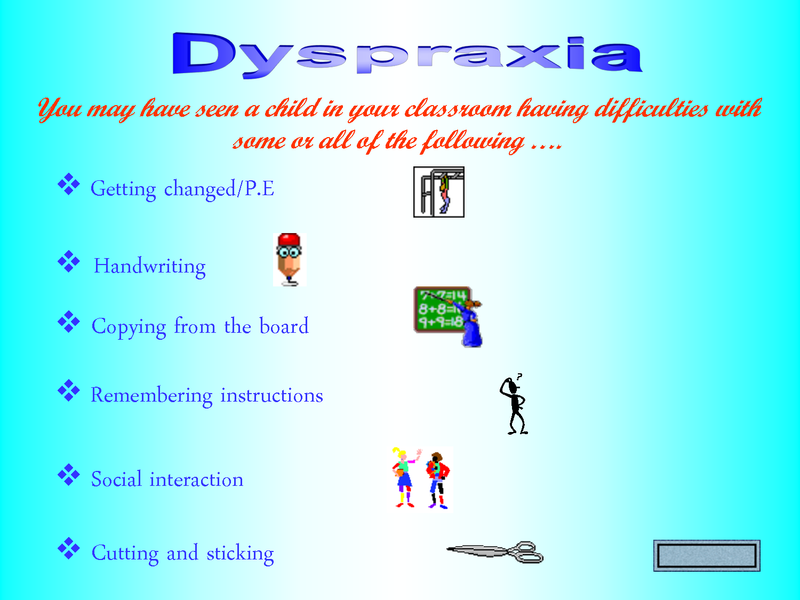 Dyspraxia may affect any or all areas of development– physical, intellectual, emotional, social, language and sensory– and may impair the normal process of learning, thus it is also a learning difficulty. It is not a unitary disorder (like measles or chicken pox, where all those affected share a common set of symptoms) and affects each person in different ways at different ages and stages of development and to different degrees. It is inconsistent, in that it may affect the child one day, but not the next– as if information is sometimes put away “in the wrong drawer”. Dyspraxia is a “hidden handicap” as, under normal circumstances, children with dyspraxia may appear no different from their peers, until new skills are tried or known ones are taken out of context, which is when difficulties may become apparent. In many affected children, dyspraxia occurs with or as part of other neurological conditions, so defining common symptoms may be confusing. Therefore a diagnosis, naming the disorder is often very difficult and sometimes the closest may be “shows some dyspraxic tendencies”. 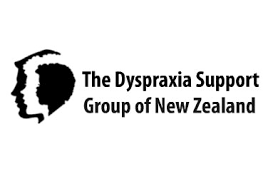 A major international, multi-disciplinary conference on dyspraxia was held here in Aotearoa/ New Zealand in 1997, making it easier for parents to find a professional who is confident in making a diagnosis. If you think that your child exhibits some or all of the symptoms of dyspraxia, talk with your GP or peadiatrition about your concerns.